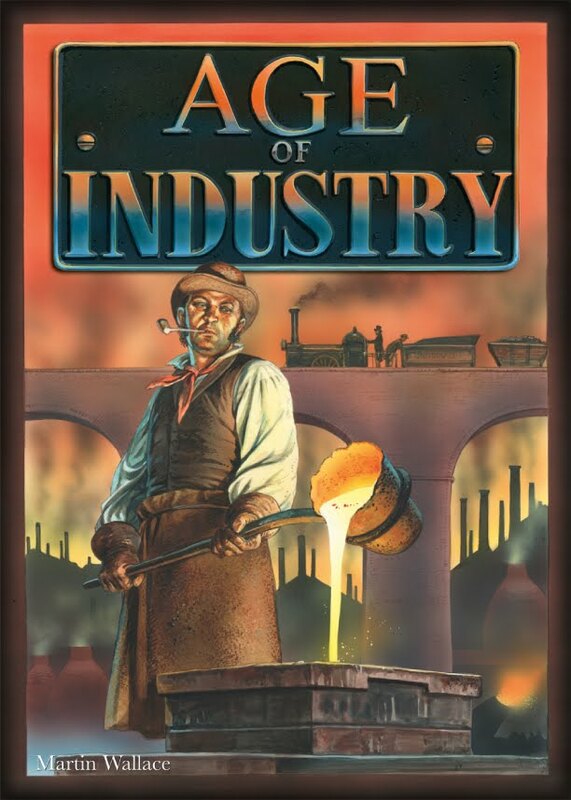 BGN points us to the impending release from Treefrog Games, Age of Industry, which is a simplification of Martin Wallace's Brass. I admit to not having many Martin Wallace games (only two, really) but Brass has been getting rave reviews since its release a few years ago. I avoided it after reading the complex rule set. Trust me, I know my friends. But AOI seems to have simplified at least some of it and streamlined the game a bit.